Dubai is larger than life. Full of residential areas and luxury hotels as well as leisure and entertainment spaces, Brit's simply can't get enough of this man-made paradise. And Dubai fever is only set to thicken thanks to the opening of a new island, Bluewaters, this winter. So, there's no better time to visit Dubai than the present. The new island destination, Bluewaters, situated in Dubai, will be soon known as the island with the largest ferris wheel in the world. In front of the Jumeriah Beach Residence, this island also offers residential spaces, hotels and entertainment areas. Attached to the mainland by a network of routes, including a direct link to the Sheikh Zayed highway. There is also pedestrian access and waterway transport since the beach is perched just in front of the Jumeriah Beach Residence. But surprisingly the star piece of this island is not a casino, a great tower or a luxury hotel. 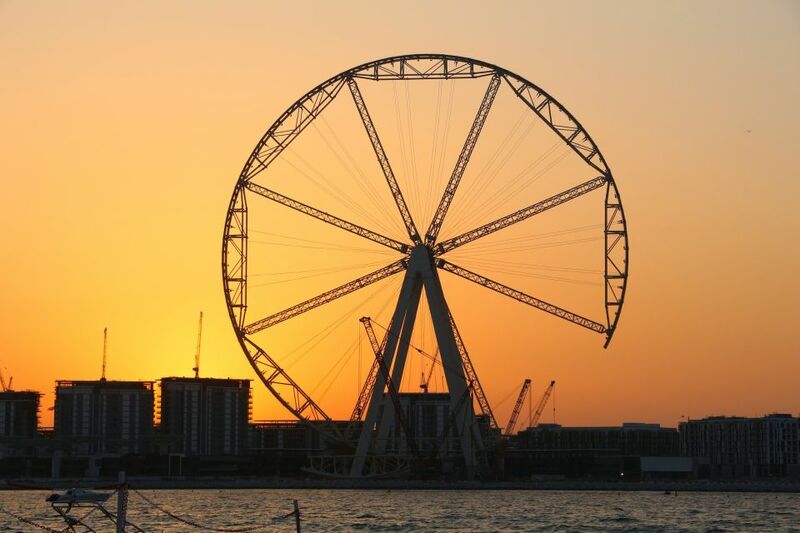 It's all about the big red ferris wheel called Ain Dubai, which is 250 metres high. It will transport 1,400 passengers at a time in the 48 double glazed compartments, offering a 360 degree view of Dubai. Each branch of the ferris wheel has a height of 126 metres, so you better not have a fear of heights! It seems Brits can't get enough of this man-made paradise. 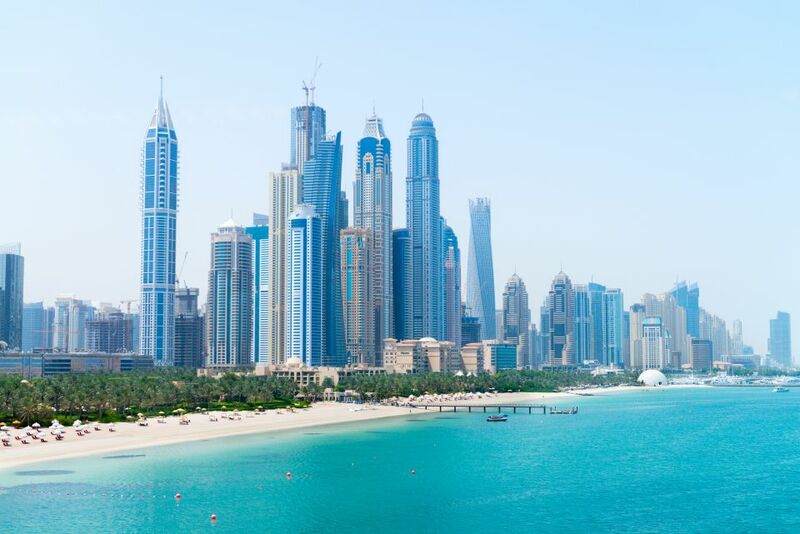 Hypnotic waters, crystallised sand and breath-taking views, Dubai is mesmerising. Bored of the same island views? Get your tanning fix amidst the view of some of the world's most striking skyscrapers, including the Burj Khalifa, the tallest building in the world! Boasting with superfluous culture and boisterous gastronomy, it's no surprise that Brits flock to this destination! 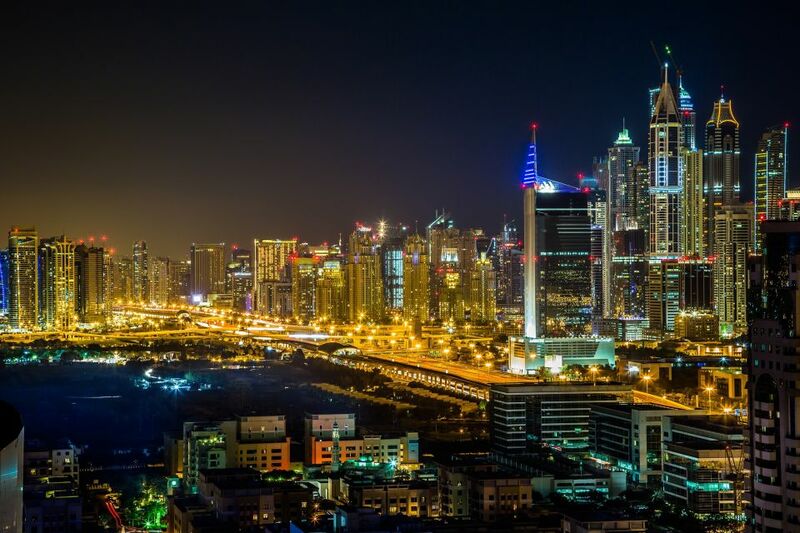 No trip to Dubai is complete without visiting the Dubai Marina. With torpedo shaped skyscrapers plunging from the surface, Dubai's contemporary beauty is epic. From yachts to worldwide gastronomies, the Dubai marina is marvelling. Fancy experiencing more traditional pleasures? Head to the desert. Try your hand at camel-riding, quad biking or even sand boarding through the dunes for a more authentic experience. On a romantic getaway? 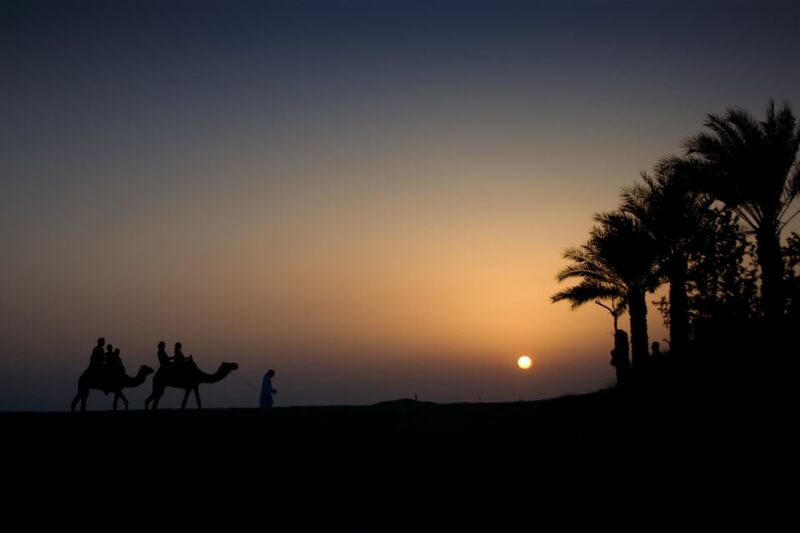 Spend the night under the stars at the overnight desert safari. Enjoy a barbeque dinner in the desert along with entertainment from belly dancers, flame throwers, fire breathers and even henna painters! Bagatalle and Nusr-et. Does it get any more extravagant? 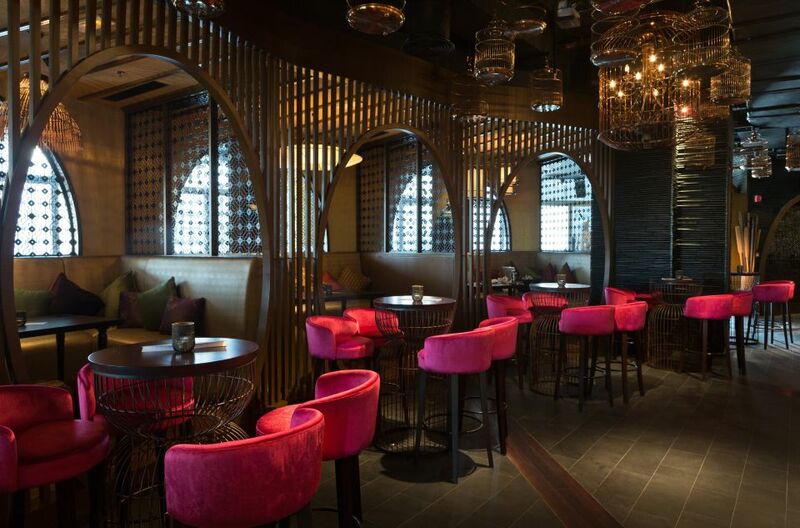 Star studded and a guaranteed crowd pleaser, Dubai never compromises when it comes to fine dining. With flavours from Turkey taking centre stage provided by celebrity chef Nusr-Et aka Salt Bae, Dubai is the place to be if you want superfluity. However, the excitement doesn't stop there. A trip to Bagatelle cannot be missed when visiting Dubai. A restaurant that is wholly French in its atmosphere and cuisine, Dubai transports you to the South of France with its joie de vivre ambiance. There's no doubt that Dubai is a culinary playground for the elite. Fervently embracing tastes and cultures from around the globe, Dubai's cuisine will not fail to disappoint.